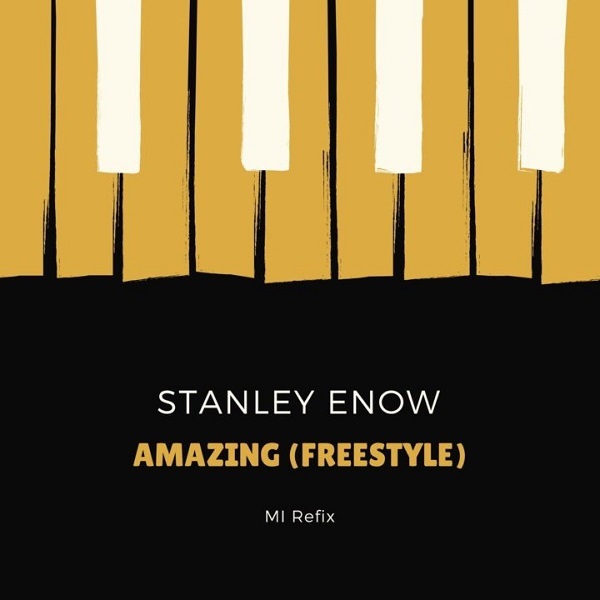 Motherland Empire rapper, Stanley Enow jumps on M.I Abaga’s – ‘The Middle’ to delivers a freestyle titled “Amazing“. Don’t forget The Middle by M.I Abaga featuring Olamide and I.J was on his October, 2014 album titled The Chairman. Always amazing info to be found on this blog!. Thanks for sharing.